But you can still use your phone. 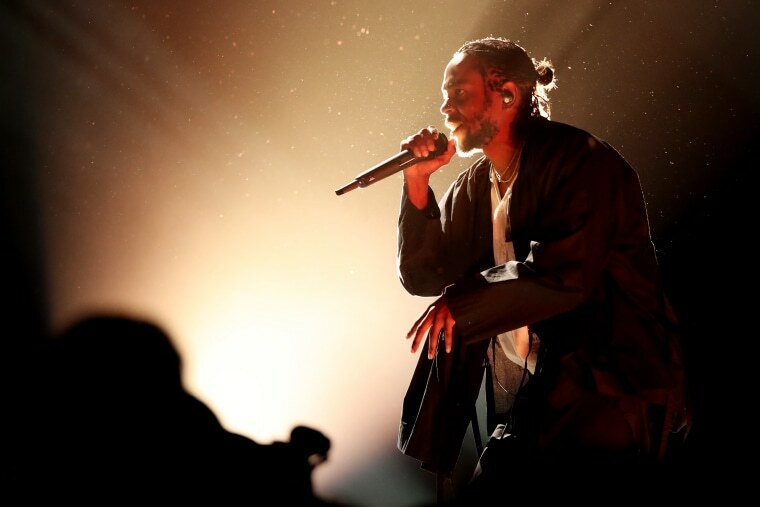 Kendrick Lamar has banned professional photographers from all future shows, Pitchfork reports. He is not, however, banning smart phones, as was previously reported. 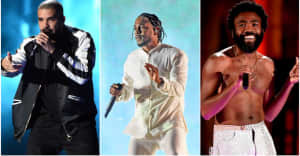 Following the ban, media outlets will receive photos from Top Dawg Entertainment, meaning Lamar's team will handle all photography needs on their own. Beyoncé had a similar policy during 2013's Mrs. Carter world tour. Lamar is currently on tour in Europe with James Blake. In May, he'll kick off the Championship Tour, where he'll be joined by SZA, ScHoolboy Q, Jay Rock, Ab-Soul, SiR, and Lance Skiiiwalker.